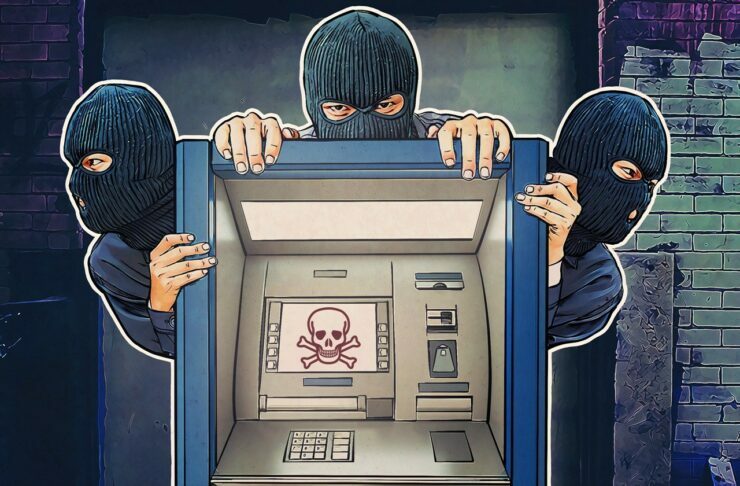 ATMs have always been a lucrative target of cybercriminals to get some easy money. But, ATM hack usually required direct physical contact with the machine. Security researchers have now revealed that criminals no longer need to access the machines to load malware as they can remotely take over them exploiting outdated software flaws. Trend Micro and Europol have issued a warning alerting banks of hackers increasingly targeting their networks through phishing campaigns to infect ATMs with malware. Your nearest ATM is probably just a machine attached to a Windows PC, offering several vulnerabilities to attackers. Many of these are running on either obsolete or unsupported operating systems that no longer receive security patches. “A majority of ATMs installed worldwide still run either Windows XP or Windows XP Embedded. Some of the older ATMs run Windows NT, Windows CE, or Windows 2000. This latest cyber threat essentially shifts the malware landscape because it is different from skimmers and fake keypads or even malware that is injected on site, as it requires no physical interaction with the machine. The attack starts with a social engineering campaign, but surprisingly many do fall for these phishing emails and tricks. These attacks are also more elaborate and dangerous as criminals can get access to virtually any ATM in the network and they also aren’t restricted to working in the dark, hiding from security guards as they are in the onsite attacks. Once the hackers are inside a network, predominantly through malicious executable sent through phishing emails to bank employees, they can move laterally through the network to take over all the ATMs. It should also be noted that these attacks aren’t theoretical as cybercriminals have been taking control of ATMs through malware sent remotely. One prominent case was the attack on the First Commerce Bank in Taiwan where over US $2.4 million was stolen from 22 branches in 2016. The hackers never required to have physical access to the machines.